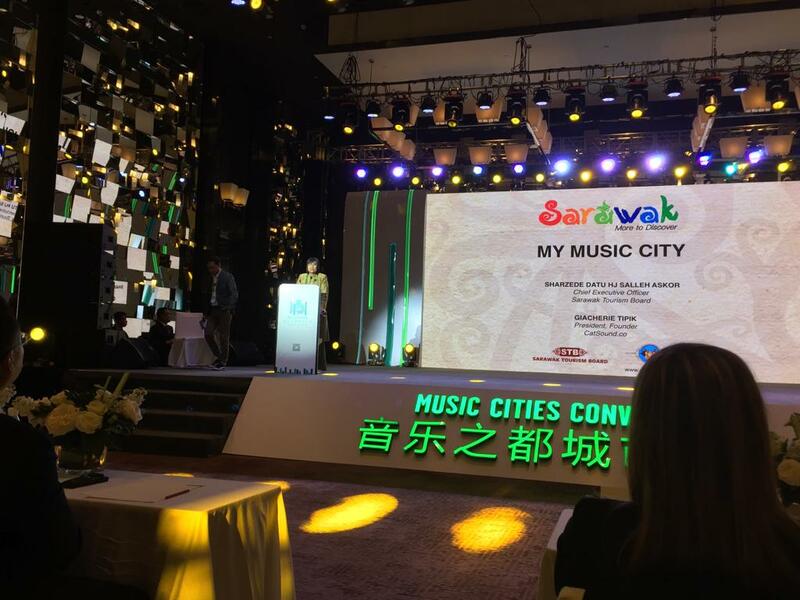 The Chief Executive Officer of the Sarawak Tourism Board, Sharzede Datu HJ Salleh Askor, attended the Chengdu Music Cities Convention as a speaker, as part of Sarawak’s music tourism initiatives, which uses Sarawak’s unique sounds to promote Sarawak as a tourism destination. She presented the future of music in the city of Kuching and throughout Sarawak’s other cities, from the preservation of the cultural music and more modern types of music, to the prominent musical festivals in the state such as the Rainforest World Music Festival which has had a successful 22-year run. Also presenting was Giacherie Tipik, President and Founder of CatSound.co, an independent non-profit agency based in Kuching. Tipik spoke on his company’s role in bringing Sarawak musical talents to the world stage as well as the work they do on the grounds to nurture talents. The Music Cities Convention is the largest and most extensive global gathering on the topic of Music Cities, bringing together leaders from governments, academics, music organisations and the music scene to discuss the situation and future of music in cities and their role in the city’s development and identity. 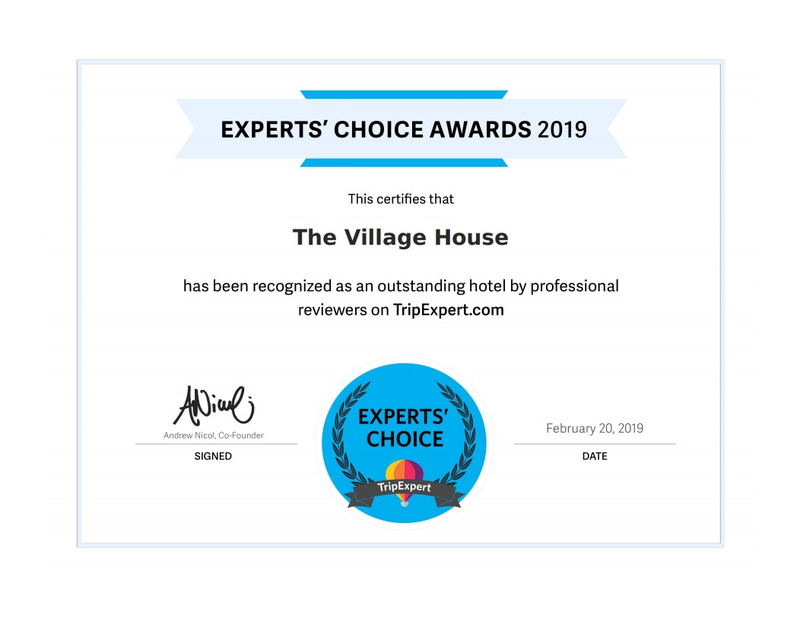 The Village House, situated in the Santubong Peninsular, Kuching, has recently won the 2019 Experts’ Choice Award from TripExpert, an award deliberated upon by a group of journalists and professional travel writers who sift through more than 1.5 million reviews to determine a winner for the year. The Village House features prominently on the TripExpert website as one of the best hotels in Sarawak, with positive reviews and endorsements from visitors and even travel publishers such as Lonely Planet. In addition to the Experts’ Choice Award, the hotel is also among the recipients for TripExpert’s Best of Sarawak Award. 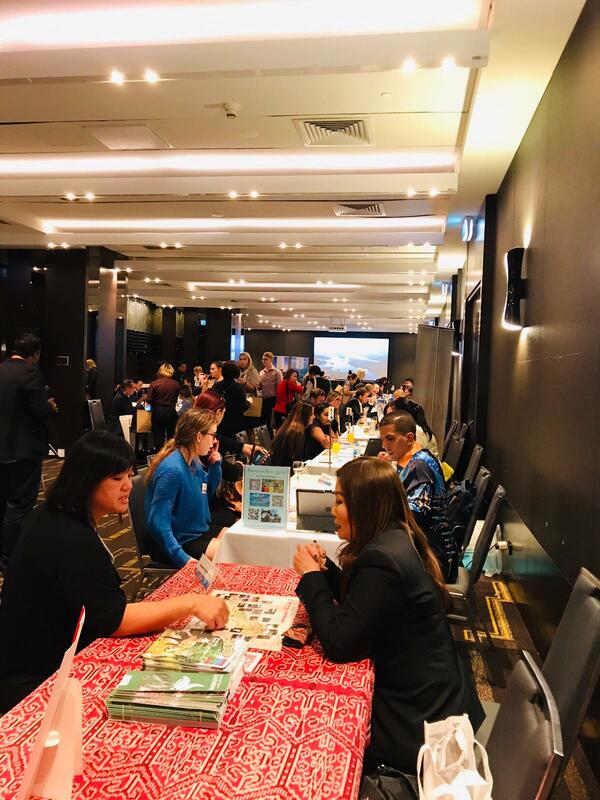 Sarawak Tourism Board (STB) collaborated with Tourism Malaysia in the recent Malaysia Roadshow and New Products Seminar in the cities of Perth, Sydney and Melbourne from 8 to 10 April 2019. The Board highlighted the Visit Sarawak Campaign with its theme of Culture, Adventure, Nature, Food and Festivals with focus of its new products of the Old Kuching City Heritage Trail and Sibu and the Central Region. Also being showcased was Sarawak’s renowned music festivals, Rainforest World Music Festival which will be held from 12 to 14 July 2019 and the Borneo Jazz Festival from 19 to 21 July 2019. STB is intensifying its marketing collaboration with Tourism Malaysia as well as trade partners in the long haul market of Europe, UK, Australia and the Nordic Region, to achieve the targeted visitor arrivals of 5 million for 2019. Pauline Lim, Assistant Marketing Manager (Long Haul), Sarawak Tourism Board conducted the business session at the Tourism Malaysia Roadshow and New Products Seminar in Perth. 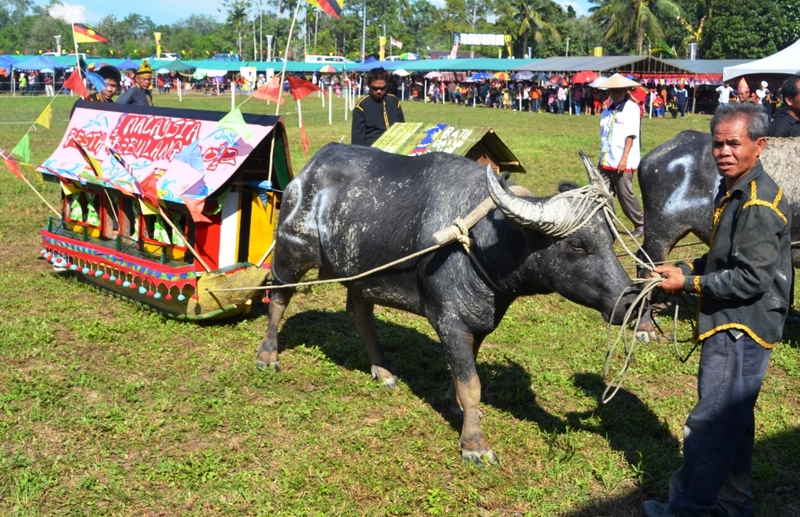 Sarawak becomes a festival frenzy in the month of July, and with that comes a promotional packages offering “3 Festival, 1 Destination”, bringing together three of Sarawak’s famous yearly festivals. 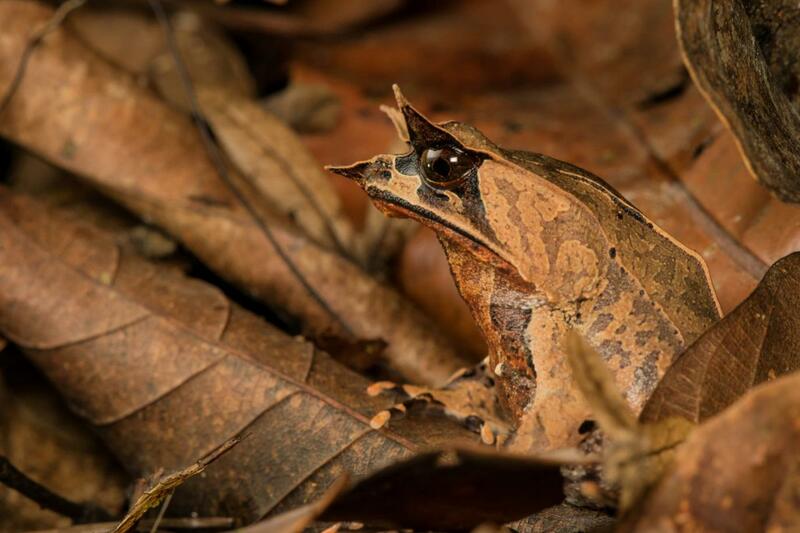 From July 5 to 12, the Rainforest Fringe Festival (RFF) will be held throughout the city of Kuching, featuring arts, crafts, film, photography, food and culture, and is the precursor to the Rainforest World Music Festival. The Rainforest World Music Festival (RWMF) takes place from July 12 to 15, and is the region’s largest World Music event, bringing over 20,000 festival goers a year. It features activities for children, cultural and musical sessions, food and crafts bazaars, wellness workshops and stunning performances. The following weekend on July 19 to 21, the Borneo Jazz Festival which is the longest running jazz event in the region, enters its 14th year in sun-soaked coastal city of Miri, on the Northern side of Sarawak. 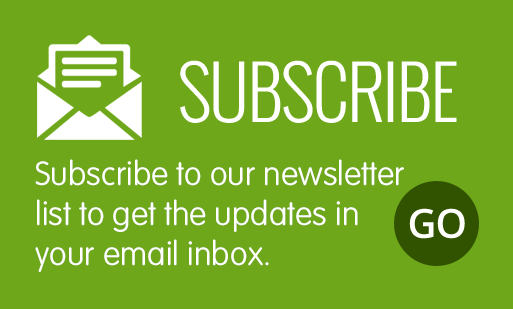 It features Jazz music, with its many subgenres from afro jazz to the blues. Recently, the popular BBC Series, Top Gear, completed their filming assignment in Sarawak’s mountainous Northern Region for its upcoming season. 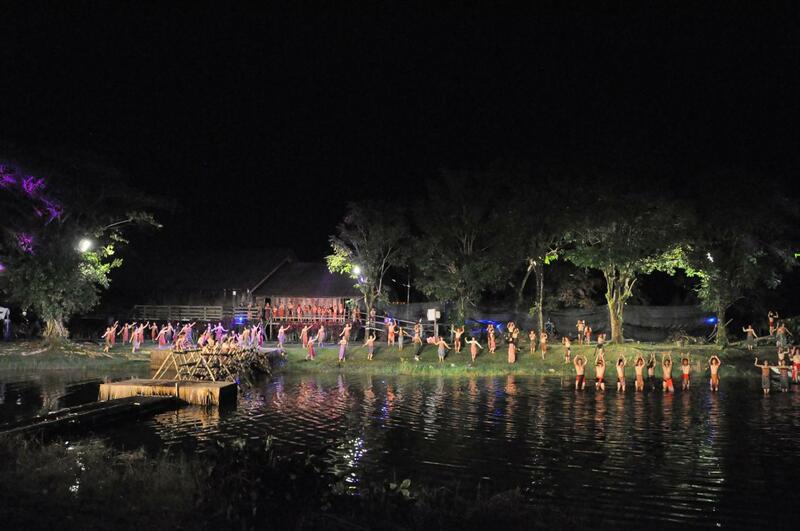 With Sarawak’s many unique attractions, such as their national parks, pristine rainforests, waterfalls and cave systems, as well as the unique cultural settings portraying local native lifestyles and food, requests from production houses have been very encouraging. The Sarawak Tourism Board (STB) is pleased to assist local and international production houses in filming series in Sarawak. STB facilitates an average of 20 to 25 filming series annually, advising production houses looking for interesting locations to film and facilitating permits for that purpose. Sarawak has hosted high-profile film productions recently, such as the Pekin Express by Eccholine International Line Production from Belgium and “Islands-Earth’s Paradise Isles” by BBC Natural History Unit from UK, as well as an episode of Asia’s Next Top Model, River Monsters, Surviving Borneo with Henry Golding, and Anthony Bourdain’s – Parts Unknown, to name a few. For more information and request for assistance in applying for filming, please email our communications unit at [email protected]. The Sarawak Forestry Corporation (SFC) has completed its deployment of 1,750 reef balls into the Miri-Sibuti Coral Reefs National Park, deploying the final batch of 600 on 26 March. The reef ball deployment is part of an Eco-Marine Project implemented by SFC, in collaboration with PETRONAS, the National Oil and Gas Company, in an effort to protect and restore the natural reefs and marine life in the area from illegal trawling activities, while at the same time creating a new diving site which can become an eco-tourism attraction. Over time, the reef will continue to grow which will lead to more eco-tourism related job opportunities for the locals, including boat rentals, diving and snorkelling equipment training and rental, and tour operations. While actively focusing on keeping the waters clear of illegal trawlers, SFC also hopes to increase the population of marine species within the area which will provide a consistent source of income for traditional fishermen living beyond of the national park, along the shorelines of the Miri-Sibuti. In this way, these fishermen can support themselves and their families without resorting to illegal fishing practices due to low numbers of fish, and local communities can also benefit by lower prices for the marine produce supplied by these fishermen. The Miri-Sibuti Marine National Park is one of Sarawak’s largest marine parks, home to many species such as sea turtles, whale sharks and coral reefs. The area is known as the ‘Sea Turtle Highway’, this National Park contributes to Malaysia’s conformance to the International Convention on Biological Diversity requirements for marine protected areas. 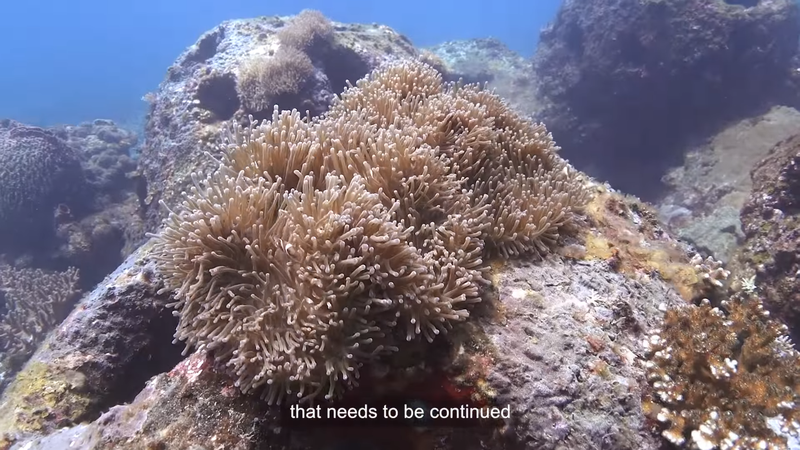 Image extracted from the recent video documenting the diving expedition to measure the progress of the BEACON project’s first batch of reef balls, deployed in 2015.